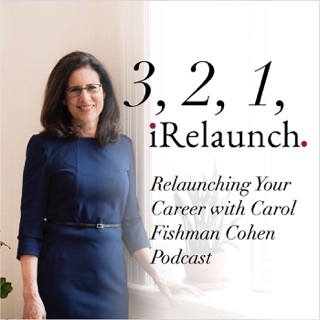 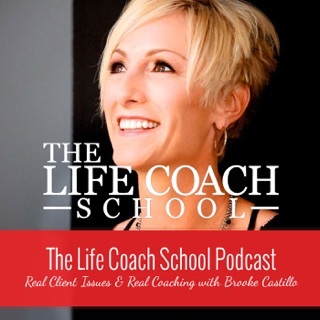 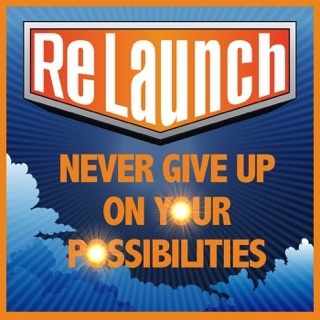 Career Relaunch® is an inspirational podcast that helps you navigate the ups and downs of a career transition. 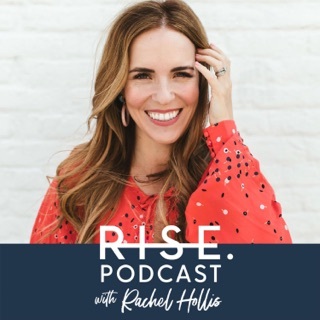 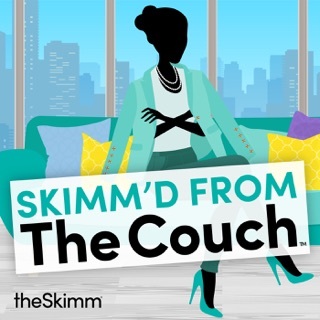 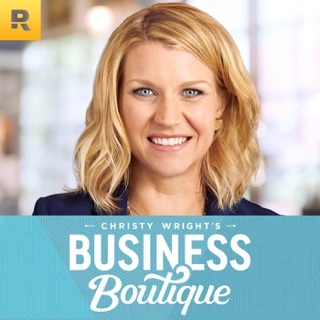 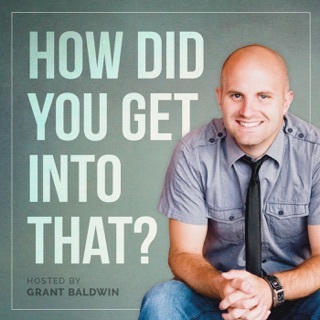 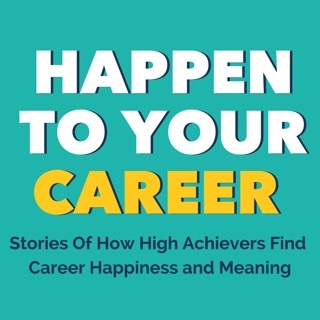 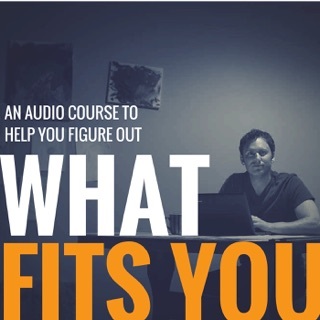 Hosted by Career Change and Personal Branding Strategist Joseph Liu, each episode features insightful interviews with people who have stepped off the beaten path in their careers to pursue more meaningful work. 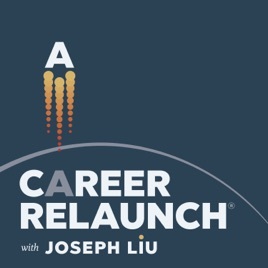 Changing careers can be daunting, so Joseph and his guests are here to provide advice, companionship, and clarity as you relaunch your own career. 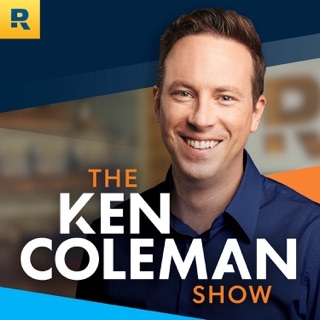 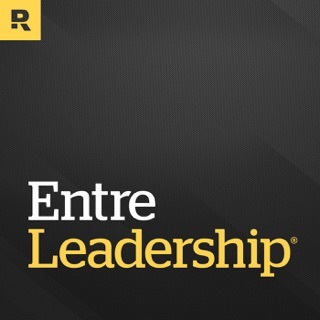 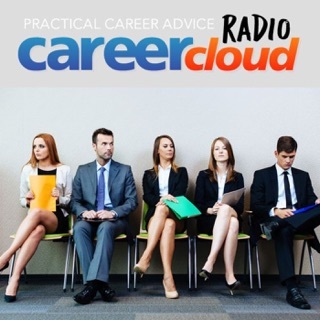 To check out episode show notes, access free career change resources, or join our community of listeners, visit https://CareerRelaunch.net.